I'm not sure that comparing perfume and network certification is a viable metaphor. "“The proper perfume makes you a lot more attractive” " isn't going to work for nerds and shows a certain lack of who the target audience is for IT certification. Being self-referential is one thing, being relevant is another. . Still, the point is that certification makes you more attractive, then I would broadly go along with that. 100Mbps or 1000Mbps to the Desktop? 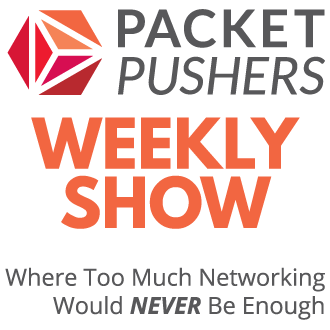 | Michael McNamara – A recent Packet Pushers talked about why 1Gb Ethernet is the default when 100Mbps would do. It's difficult to get everything covered in a podcast and Michael picks up the pieces on the topics that we didn't discuss. Although, who uses Avaya switches – that's a bit odd. 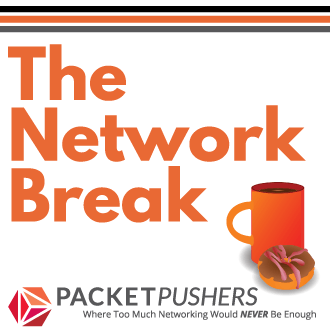 In addition to networking basics, the following topics are covered: VLANs, OSPF, MPLS, Server Load Balancing (SLB), Firewall Load Balancing (FWLB), DCB, TRILL, and many others. It includes Brocade CLI code samples and self-tests so you can see what you really learned in each chapter! Brocade have done a very fine job on this. From basics to advanced concepts in 438 pages. Includes what I think is a very good chapter on DCB (thank goodness they don't call it CEE anymore). Console to routers using the iPad « Routing-Bits – Ruhann shows how to console to router using an Apple iPad. Amazing. Is Cloud Networking Disruptive to Traditional Networking? – What makes this post notable is the fact that it mentions Openflow and points out how early and immature it is. Which is probably true, however, it's obviously strategic enough for Arista to even mention it. Interesting. RFC 6081 – Teredo Extensions – Microsoft doesn't seem to realise that no one else wants Teredo. of course, that has never bothered Microsoft before…….